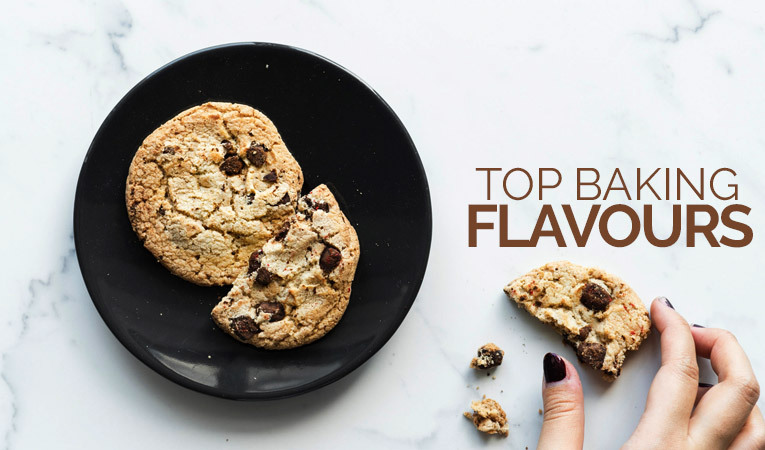 In the baking world, using a food flavour or essence is the way of getting a tasty and uniform result rather than adding the actual ingredient. 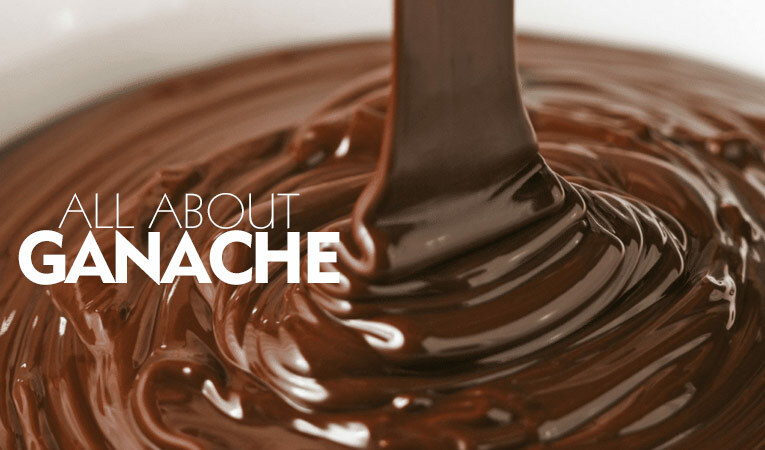 Generally speaking, there are two types of essence for cakes, water-soluble and oil-soluble. Both oil-soluble and water-soluble ones are great for baking and frosting. If you are in search of different baking flavours, you must come to Bakerykart. 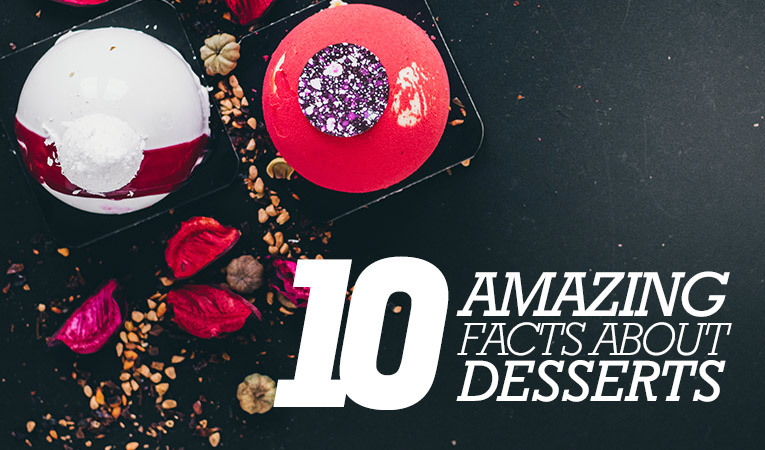 Here are the Top 10 baking flavours in India that you should have in your kitchen. The rich and dark goodness of Begian chocolates come into one blend in this one. Baking Flavours like these are perfect for icing, cookies, and cakes. You can even add to the finger-licking whipped creams. Rabri is one of the most delectable flavours of all time. This one is perfect for cakes, icing and icecreams. Give your baked goodies the yummilicious taste of blueberries through this one. 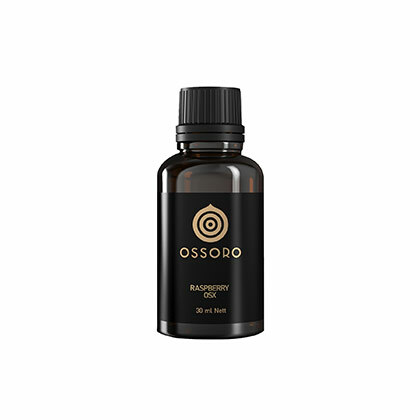 The fruity, sweet, and ripe fragrances of blueberry are brought to you in a bottle by the brand. It’s the one you need for frostings, icing, cupcakes, and cookies. Want to bring that fun element to your cakes and cookies? 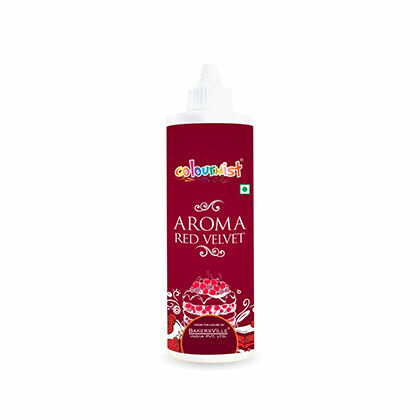 This raspberry flavoured essence available on Bakerykart is what you need to save the day. Just one whiff of the product is enough to let you know of the quality. Want the goodness of fresh butter with milk and cream in your sponge cakes, bread, buns, and cookies? This is the flavour that you need to have in your shopping basket. These food flavourings for baking are creamy with a tinge of sourness to the aroma. A red velvet cake is one of the most popular varieties of cakes all over the globe, this makes this essence so sought-after in the market. This is just the touch of extra that your red velvet cake need to be impeccable. The hit of lemony goodness is sometimes all you need to take the meringues, cheesecakes, and icings to next level. This one is like the ultimate in imparting that lemon aroma and flavour in your creations. The good thing about this saffron flavour is that it will not evaporate as quickly as you expect from an saffron extract. You can add it to a variety of goodies like cookies, frosting, meringue, cakes, pancakes, and so on. The famed oranges from Brazil come to you packed in a bottle in this flavour. It has all the sweet, fresh, and juicy aromas that you expect from a freshly plucked Brazilian orange. Jamaican Rum are one of the bestselling rum worldwide. Now you can get the original smell and taste of Jamaican Rum through this baking flavours. This should be your first choice for a rum cake recipe. 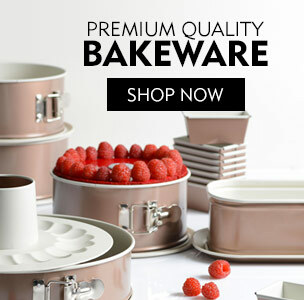 Bakerykart is your one-stop destination for all these high-end baking flavours in india and more. 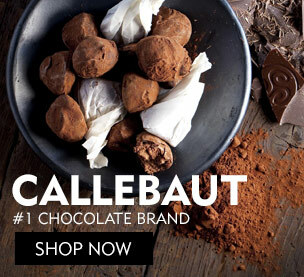 Select from their extensive range of food extracts and take your baked creations to new levels of yumminess. Struggling with making noteworthy pralines for your customers? Well, the polycarbonate moulds in India can help you. 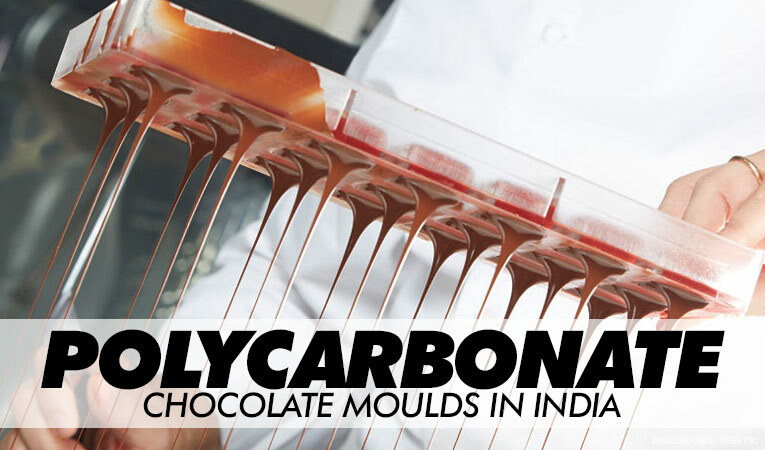 Read further and know everything about the polycarbonate moulds. These moulds are available at our online store.